OMG Posters! » Archive Three New Art Prints by Jon Smith - OMG Posters! Jon Smith just put a few new art prints up for sale. 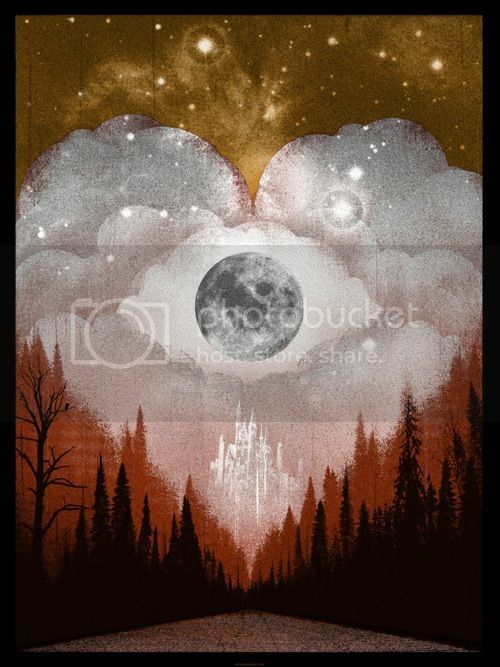 “All This And Heaven Too” is an 18″ x 24″ screenprint, has an open edition, and costs $25 (the red version costs $30). 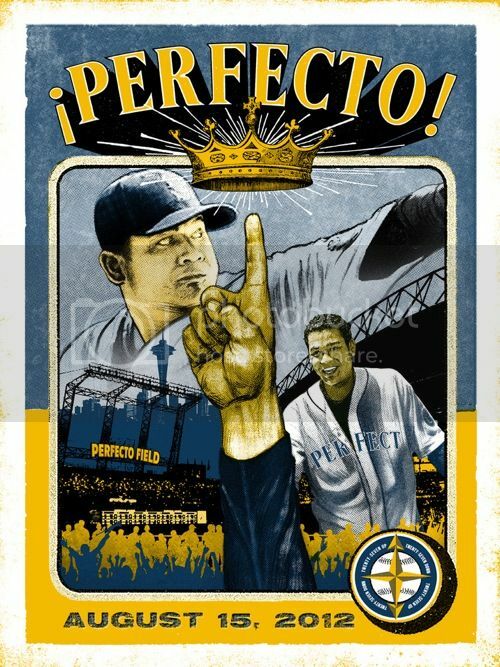 His ode to Felix Hernandez, “Hail to the King, Baby!”, is an 18″ x 24″ screenprint, has an edition of 100, and costs $30. Visit his shop.